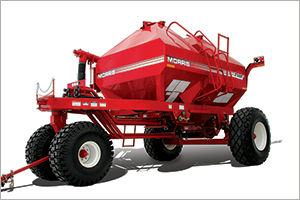 History - Morris Industries Ltd.Morris Industries Ltd.
September 1, 2017, a new ownership acquisition of Morris, whose management is led by former President, Ben Voss. 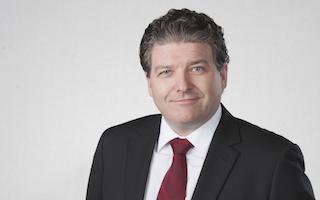 This new era in ownership for Morris marks a significant commitment to growth and re-investment in the company. 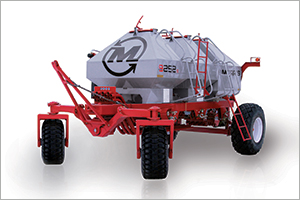 Morris will be undertaking an ambitious and exciting plan as a market leader. 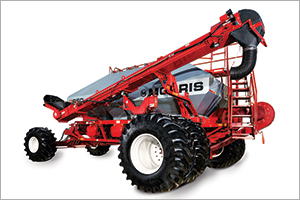 9s Series Air Cart introduced. 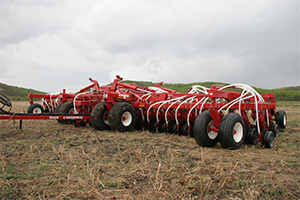 August 2014, an 8000sq foot expansion announced for the Minnedosa, MB plant. 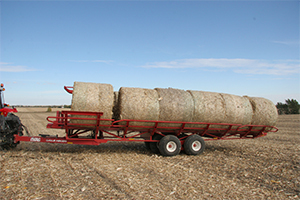 ProAG 2200 Bale Hiker released. Release of the RAZR double-shoot option. 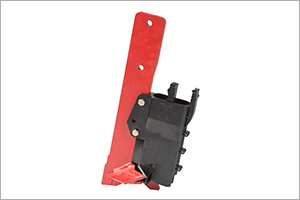 Release of the Injected Polymer opener for the C2 Contour. 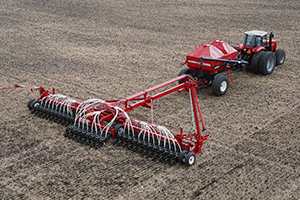 September 2013, the RAZR wins Henty Machine of the Year award at a competition in Australia. 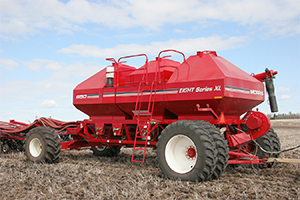 9 Series Air Cart and Input Control Technology (ICT) introduced. 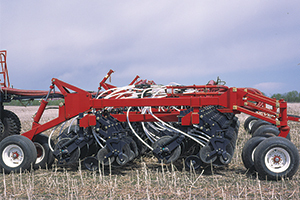 C2 Contour Air Drill released. 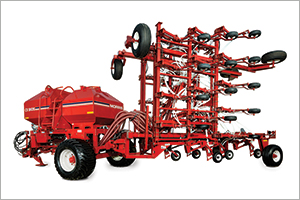 Hydraulic tine introduced for the Field Pro Heavy Harrow. 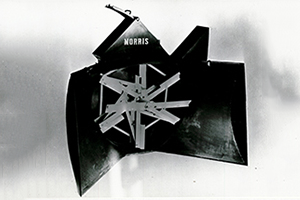 April 1, 2010, Morris introduces Morris 360 Service. 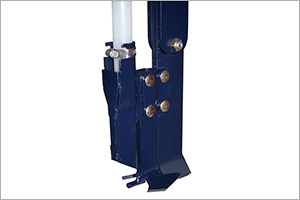 Spread Tip Boot released for Contour Drill. 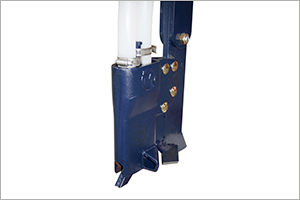 Side Band Boot released for Contour Drill. 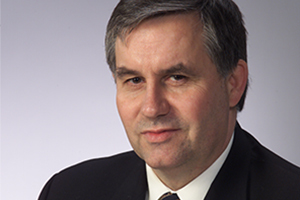 June 1, 2007, Morris was sold to Casey Davis (and a group of minority shareholders) , who had served as President and CEO since 2001. 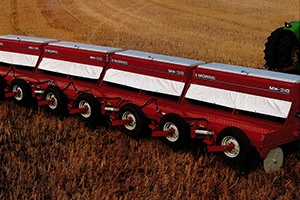 This ended 78 years of ownership of Morris Industries Ltd by the George Morris family. 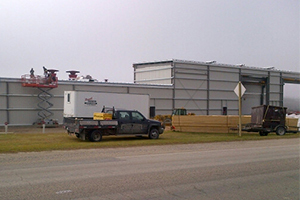 Expansion at Minnedosa, MB plant. 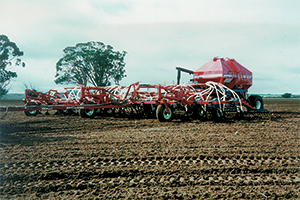 Product first shipped into Russia. Product first shipped into Kazakhstan. 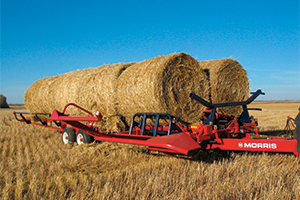 Morris expanded its line of hay hauling and stacking equipment by acquiring ProAG Designs, Inc., a Montana-based manufacturer of large bale hauling and stacking machines. 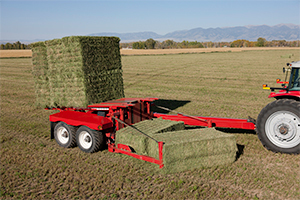 Casey Davis appointed CEO and President of Morris Industries. 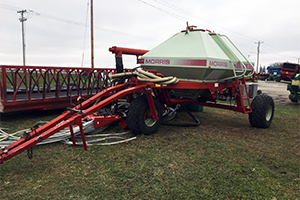 Wendy Morris becomes the sole owner of Morris Industries purchasing her family's interest in the company. 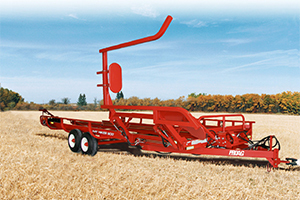 Concept 2000 introduced. Name changed to Concept in 2015. 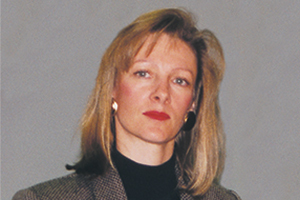 Wendy Morris was appointed CEO. Death of George Morris. There was a change in management from Mr. Morris to his family. 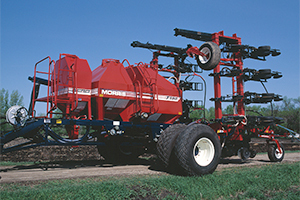 There was a company name change to Morris Industries to reflect the wider product line. 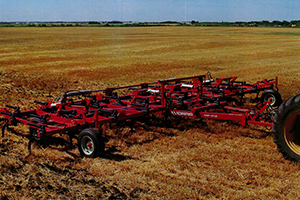 Packer wheels, replacing the Rod Weeder were made available for the Seed-Rite. 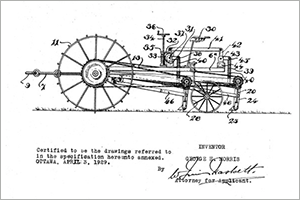 Morris bought the patents and the rights to the Melroe Moldboard Plow. 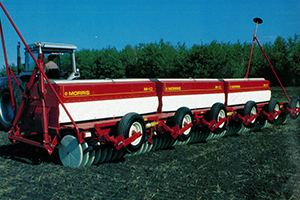 Started producing Moldboard Plows in 1982. 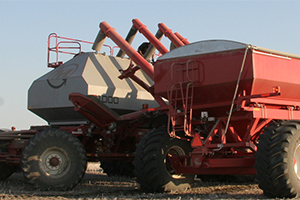 Manufacturing facility purchased in Minnedosa, MB. 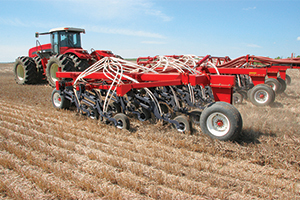 6 Series Chisel Plow introduced. Harrow Draw Bars went into production. 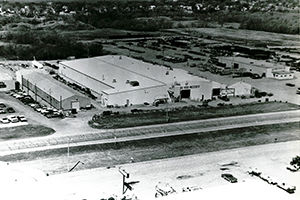 January 1976, manufacturing began in Ortonville, MN. 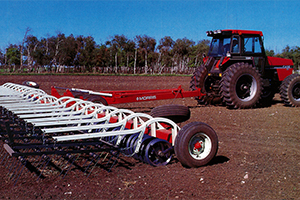 January 1975, two Rod Weeders were sold in India. 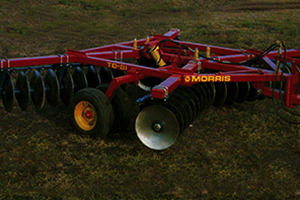 December 17, 1974 Morris tillage equipment dropped into Algerian soil. November 28, 1974, a press conference was held at the Heat Treat Plant. It was announced the facility was under construction, and anticipated to be in operation early in 1975. 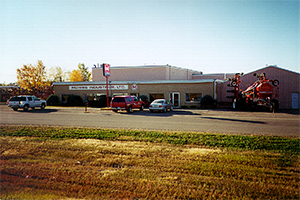 Welding operation set-up in Minot, ND where the company's sales head office was for the American market. Was turned into a manufacturing facility the following year. 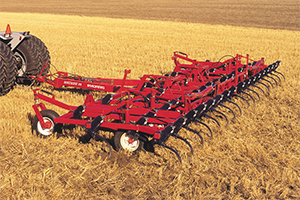 5 Series Chisel Plow introduced. 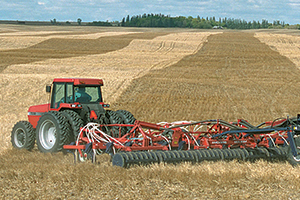 Unionization of the Yorkton facility. 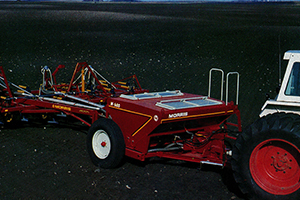 Feb. 2, 1972 was the official opening of the Minot, ND facility. 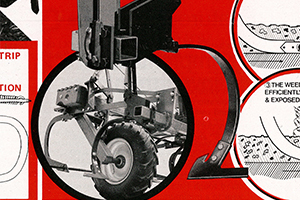 March 1971 the first Dealer Sales & Service clinics began. 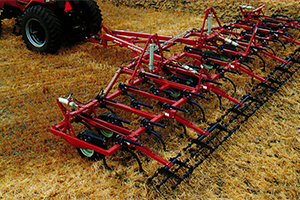 B3-36, 30, 18, 48 Rod Weeder introduced. 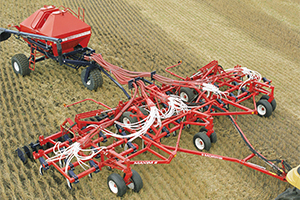 Challenger (light cultivator) designed for seed bed preparation introduced. 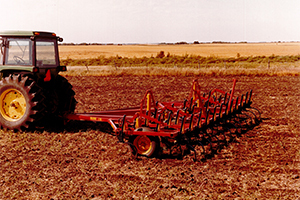 Australians approached Morris with farming methods and problems that were similar to those on the prairies 40 years earlier - plowing and creating massive erosion problems. 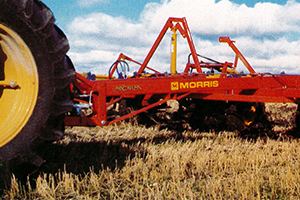 As they switched to minimum tillage, Morris was the first Canadian implement company to do business down under. 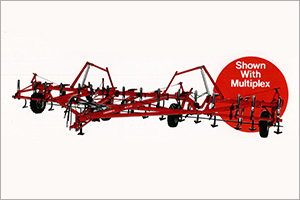 The Multiplex joined the line of equipment (with Rod Weeder, Seed-Rite and Chisel Plow). 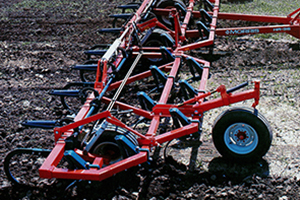 The Multiplex had cultivator shanks in front of the Rod Weeder to loosen the soil. 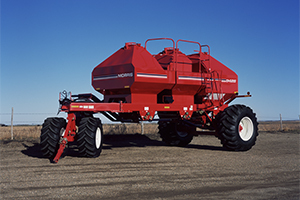 October 20, 1966 was the official opening of new manufacturing facility in Minnedosa, costing in excess of $1,000,000. 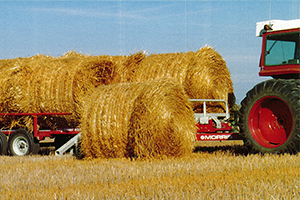 September 19, 1960 manufacturing started in Minnedosa, MB. 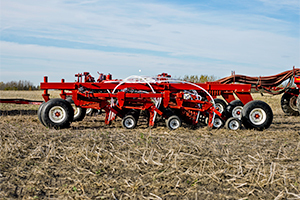 The new plant opened in Yorkton (started manufacturing Rod Weeders in Yorkton). Every year for the next 18 years there were more expansions. The plant was built on York Road. 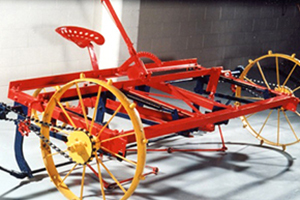 The original Rod Weeder was restored and donated to the Western Development Museum in Yorkton. It is still on display today. 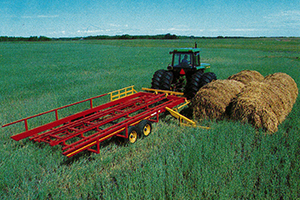 Snowblower and left-hand swather were invented. 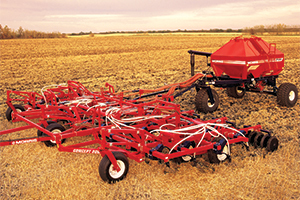 First dealers to carry the Morris Rod Weeder were both located in east-central Saskatchewan. 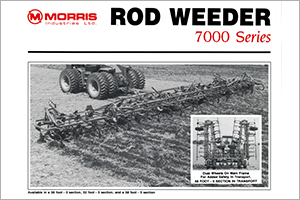 June 1949, the official opening was held of the renamed Morris Rod-Weeder & Equipment Co. 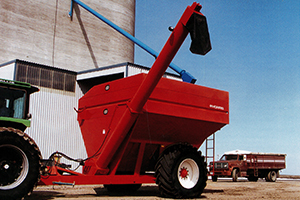 The decision was made to move the business to Yorkton. Setting up of a new shop began. 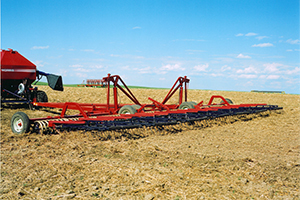 April 1932, a new patent on the re-designed Rod Weeder was issued. 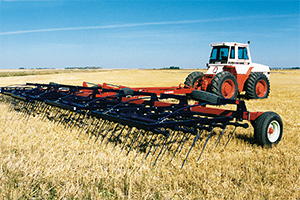 Luke Battersby of Goodeve sent a letter to George Morris saying he was interested in buying a Rod Weeder. 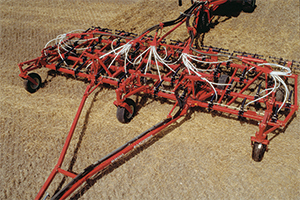 Mr. Battersby used the Rod Weeder on his farm for 21 years. 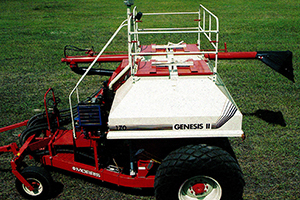 George Morris created the world's first automatic trip, a device that trips over stones then lowers back into the ground to continue working. Mr. Morris started this company. 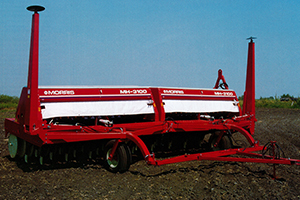 Originally it was called Morris Rod-Weeder. 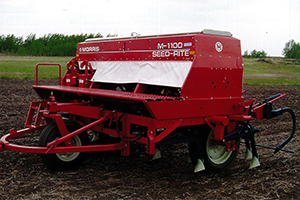 George Morris opened a garage in Bangor SK, called Morris Garage.